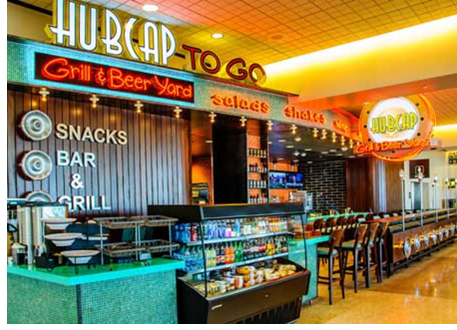 ​​ HOUSTON – World-class retail shopping options and new restaurants now awaits customers at George Bush Intercontinental Airport with the completion of an ambitious new restaurant and retail program executed by the Houston Airport System, United Airlines, and dining and retail partners. The massive makeover produced 43 new and diverse retail-shopping options, 30 restaurants, and nine new coffee shops. Global brands, local favorites, chef-inspired cuisine and fine dining have been added.